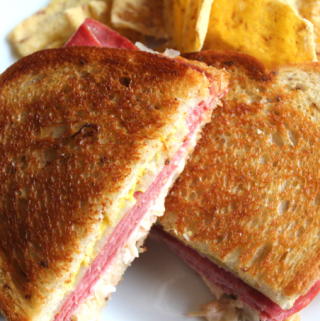 Classic Reuben Sandwich St. Patrick’s Day is less then a week away. Would it be this special Irish holiday if you didn’t have corned beef? Now I will admit, corned beef and cabbage is not my absolute favorite meal, but that doesn’t mean I don’t like making a Classic Reuben Sandwich from the leftovers. Beef and Cheese Stuffed Manicotti Let me start off by saying I hope all of you had a very Merry Christmas. Mine was filled with plenty of family, friends, laughter, games, presents, and, of course, food. 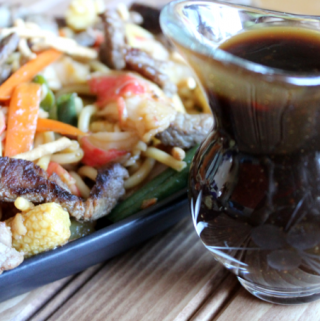 Lots and lots of delicious food! 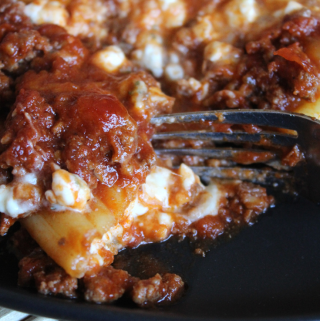 One of which was this simple dinner of Beef and Cheese Stuffed Manicotti. 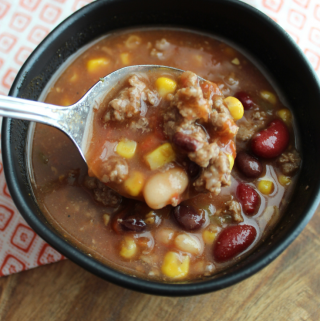 Momma’s Taco Soup Public service announcement… It’s soup season! One of my favorite times of the year. 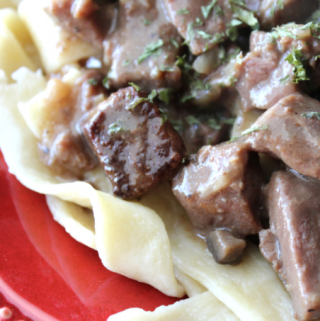 Hearty and simple, soups quickly become a staple in my fall and winter cooking rotations. This recipe for Momma’s Taco Soup always finds a way into the line up. Cowboy Steak Bruschetta I hope everyone reading this had an enjoyable Labor Day Weekend. Like all weekends, even with the extra day, it seemed to go far too quickly. 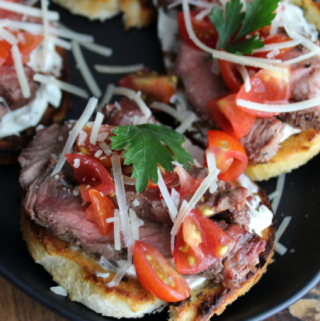 But, I was sure to make the time to whip up this recipe for Cowboy Steak Bruschetta.